Roomline. Beautiful skirting boards and architraves made easy! 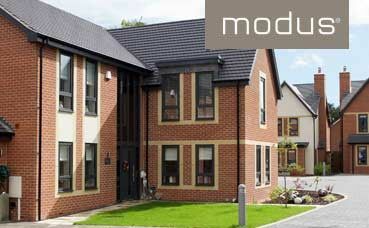 From classic casement to stunning Modus to sliding sash windows. Style meets security. 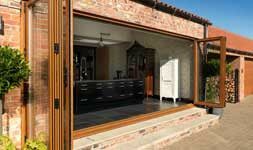 Bifold doors, composite doors and more. 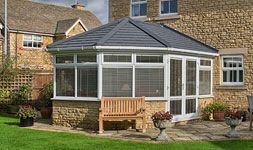 Tiled conservatory roofs, classic styles or bespoke designs. 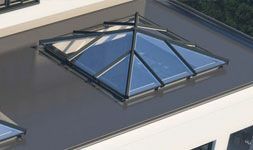 Bring natural light into your home with a lantern roof. 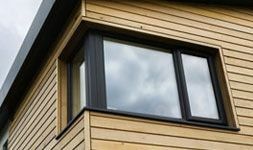 We recycled 1.2 million window frames in 2018! from eurocell on Vimeo. Imagine creating a stylish new living space that's flooded with natural light. Imagine an inspiring contemporary design feature that will not only enhance your lifestyle but add value to your home too. Some would call it the 'wow' factor. We call it Skypod. 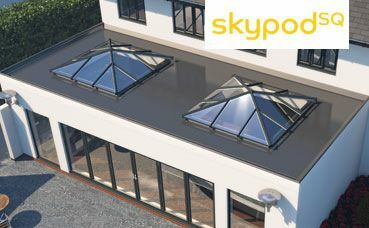 Why Phil chose Skypod from eurocell on Vimeo. Innovation meets inspiration. Add value and inspirational design to your home. 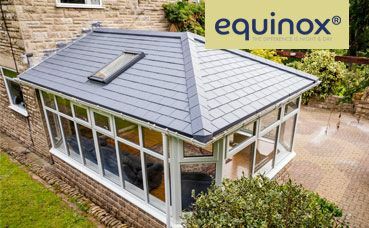 If your conservatory is too hot in the summer and too cold in the winter, Equinox is the answer. Introducing new Skypod SQ with added levels of natural light.